Stella went to Amelie Wine Bar (Polk street, San Francisco) to meet Germain, the owner. Whether you’re looking for a romantic date, a place to unwind for happy hour or a lively hangout, you’ll find the perfect spot at Amélie ! 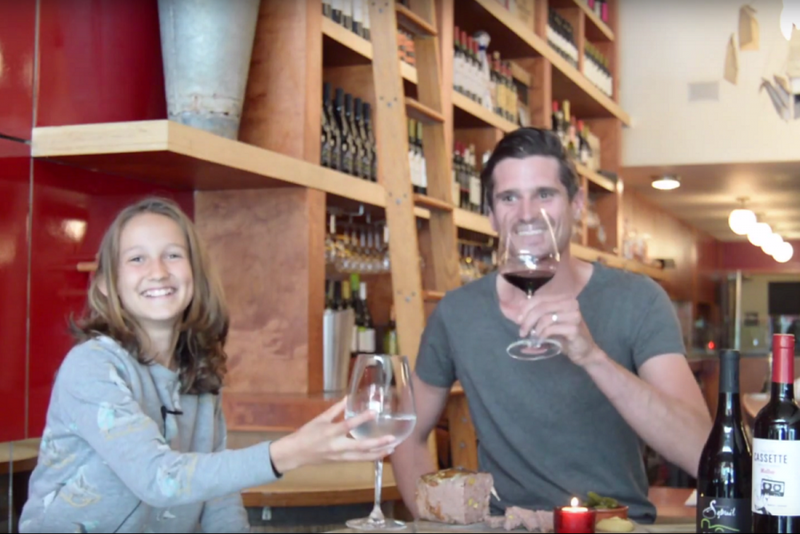 They offer delicious wine from around the world and great charcuterie boards, of course!